Service providers của ACE có 5G cover vùng mình ở chưa? 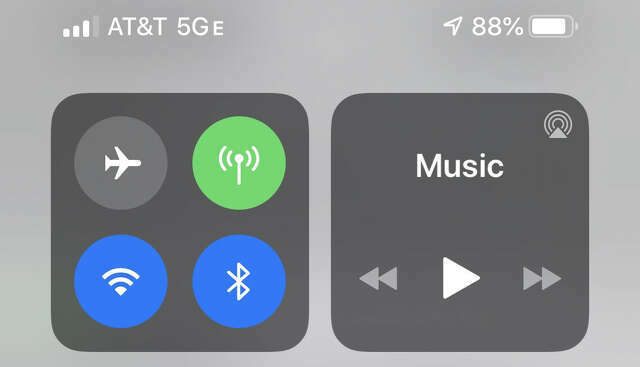 Software updates to newer Android and iOS devices that work on AT&T's advanced LTE network now show a 5G E icon, which critics say confuses the carrier's customers. When Apple released an update for the software that powers its iPhones and iPads in late March, AT&T customers in Houston and many other cities in the country began seeing something new on their screens. The icon that once showed a connection to the carrier's LTE network instead read "5G E". Those who'd installed iOS 12.2 were a little late to the party, because earlier in the year newer Android smartphones had gotten an update that made a similar change. Despite the presence of "5G", that doesn't mean users' phones designed for use on an LTE network were suddenly getting a next-generation connection. Rather, it means is that AT&T has rebranded the latest iteration of its LTE network as "5G Evolution".